My focus is women’s fitness, especially beginners. I enjoy teaching the fundamentals of strength training and being able to motivate and support to help build your confidence in the gym. I have a strong background in Pilates and emphasize core training. I’m also a vegetarian, but don’t worry…it’s not contagious. My ultimate goal is to help each client find what works for them and to have fun while reaching their fitness goals safely and effectively. Jason is a NASM Certified Personal Trainer and USAU Certified Ultimate Frisbee Coach. 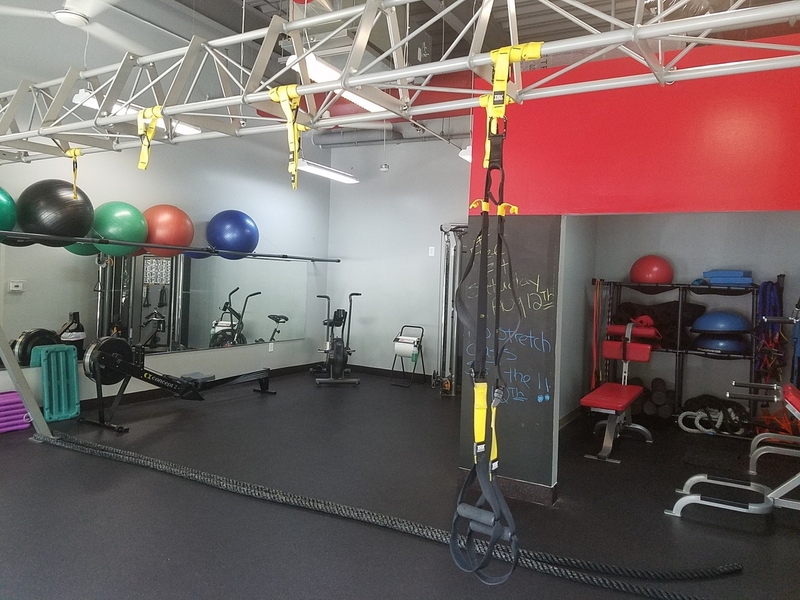 In addition to working with youth and adults to improve functional movement, strength, stabilization, and athletic performance, Jason teaches small group classes focused on developing core stability and strength. Jason lives in Davidson, works in marketing and communications at Davidson Day School and serves on the Town of Davidson Livability Board. When not in the gym or on the field you'll likely find him on the lake, in a kayak, canoe, or stand up paddleboard. 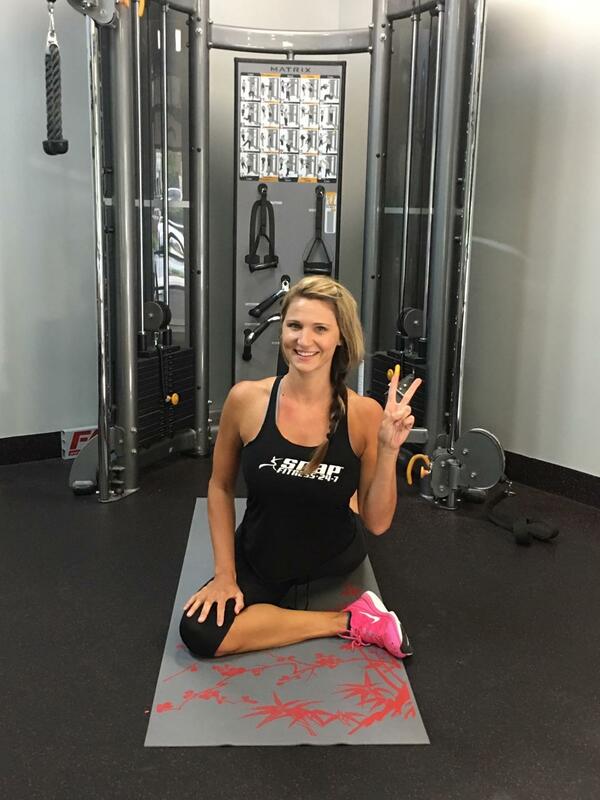 Dawn is a certified Personal Trainer, and is also a certified TRX coach. As a a running coach Dawn uses her FMS certification in mobility and stability training to help clients with chronic injuries and muscle imbalances. She is an avid long distance runner and you can spot her running all over Davidson! 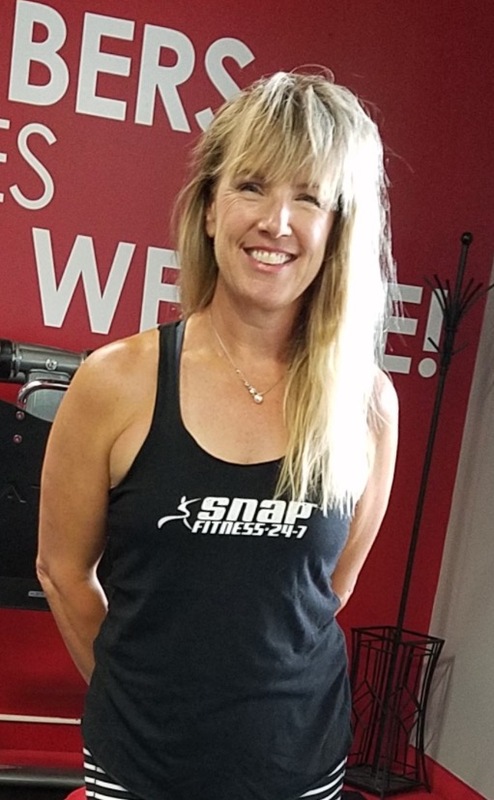 Welcome to Snap Fitness at Lake Davidson! 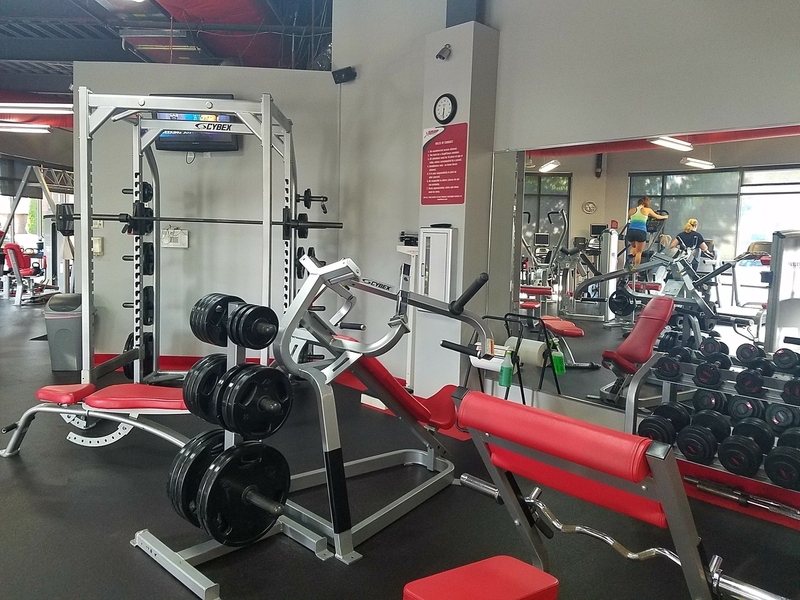 Come check out our 24/7 facility with a full line of free weights, machines, and our functional training room featuring Myzone. 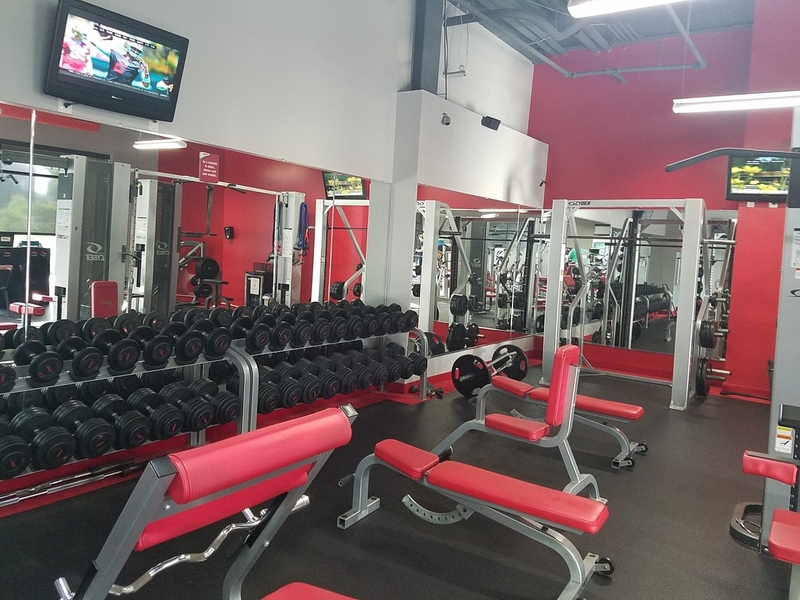 Our goal here at Snap Fitness Davidson to help every member reach thier health and fitness goals. 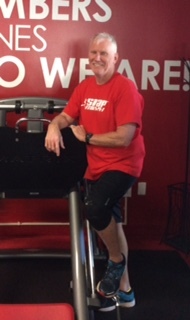 We have 6 personal trainers on staff who specialize in different needs for all populations. Our Group classes are small so you get the individual attention you need, guiding you through a safe and effective workout that is scalable for all levels of fitness. Deep Stretch and Restorative Yoga are offered 3 times is a week, appropriate for all levels and those wanting to increase mobility and help with recovery. Please stop by during staffed hours to take a tour! We look forward to meeting you and helping you on your journey.